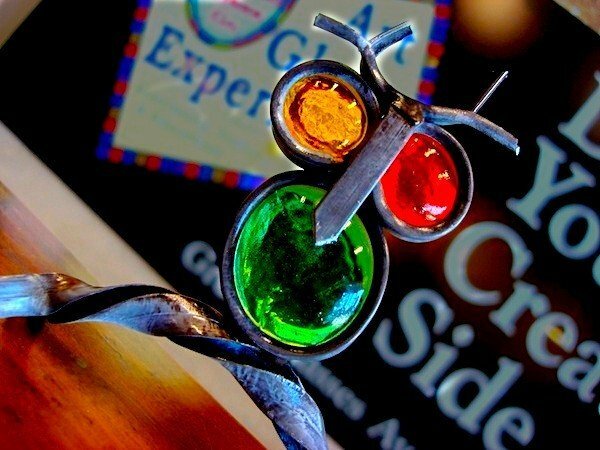 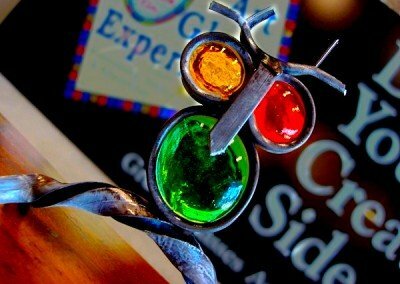 The Outlet Annex has furnishings and fixtures for home, office, or retail settings – it is the decorator junk store! 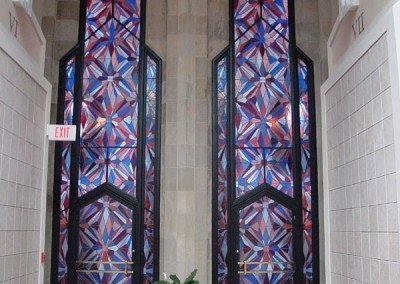 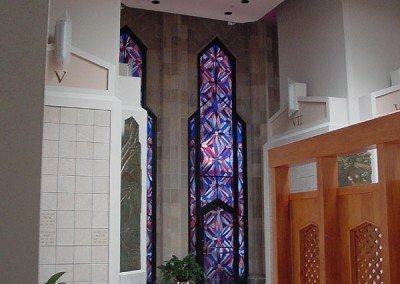 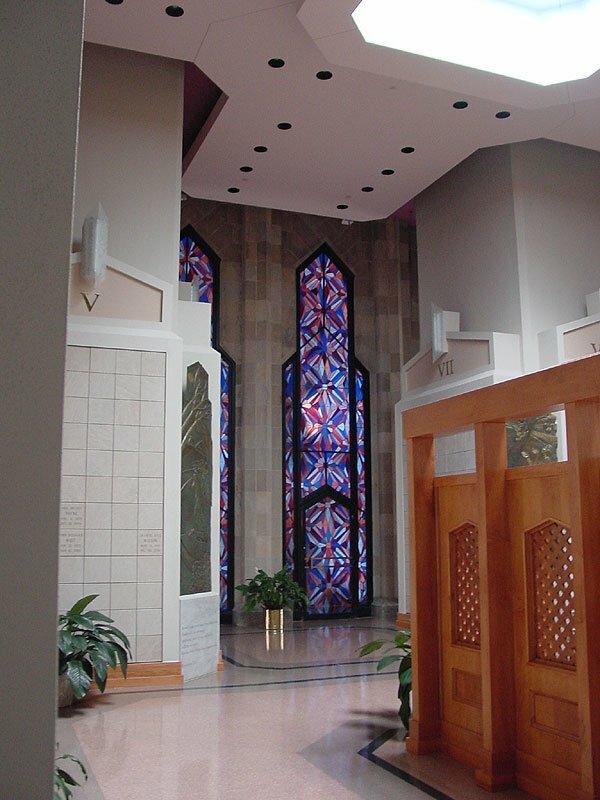 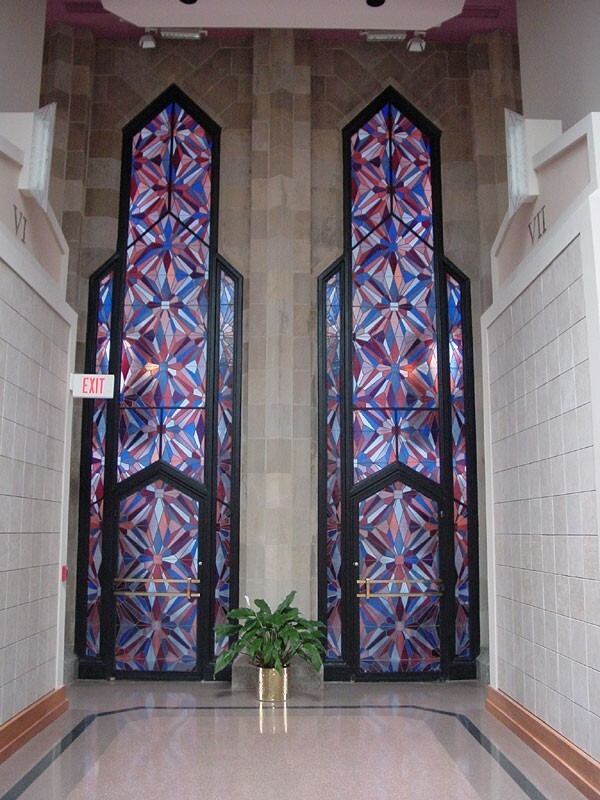 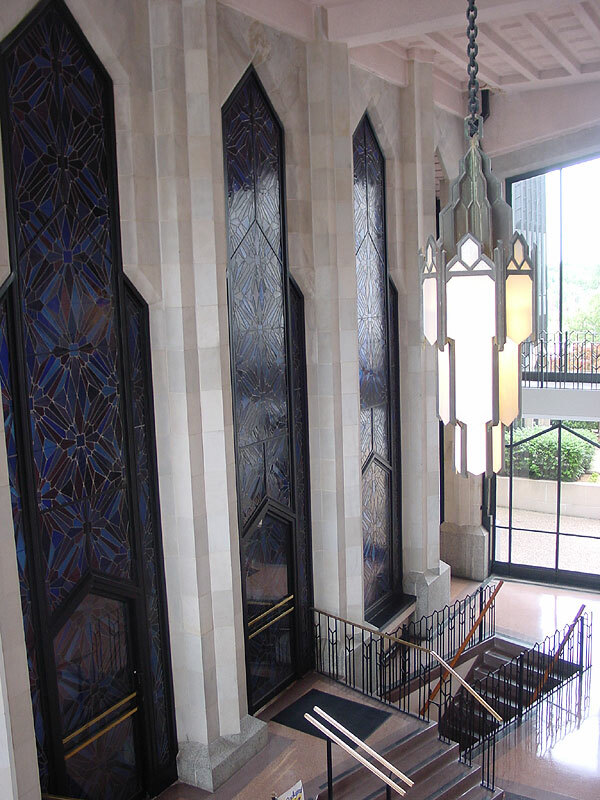 Windows built for the Columbarium at Tulsa’s Boston Avenue Methodist Church. 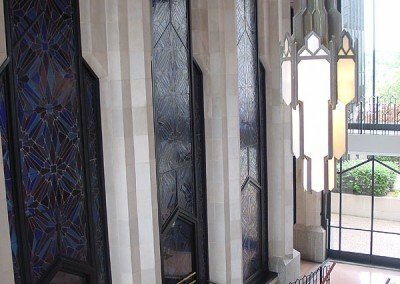 The church features a world renowned Art Deco design and the windows were made to match the overall theme and design of the building. 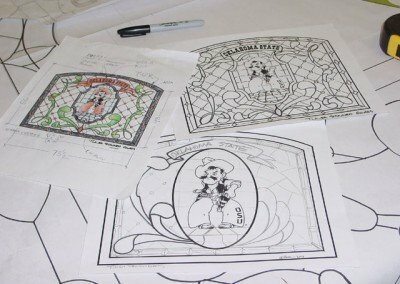 They feature the school mascot, Pistol Pete. 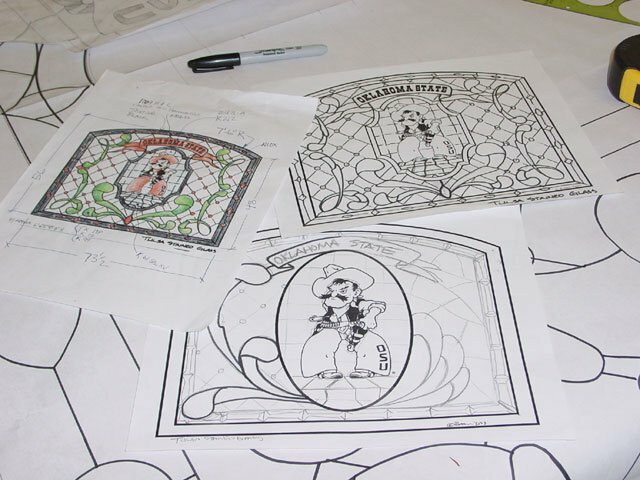 Page under construction – check back soon!